Guerrilla Geek: How Can SEO Help My Business? SEO (search engine optimization) is a very important part of your digital marketing strategy. SEO is used to drive traffic to your website and create new leads. Without SEO no matter how great your website is you will not get the traffic that you need. It goes without saying that search engine optimization is the key factor in being recognized by search engines. The search engines algorithms scour the web looking for sites relevant to the search requests made by their users. The search algorithms look at a variety of elements on your site including the quality of the code, your content, and site loading times. Search engines also look at how many relevant links are pointing toward your site. The more authority your links carry the more points you will score with the search engines. Having your site rank on the first page of results is very important. Many studies have indicated that most people that are searching for a product or service do not go beyond the first page of results. In fact the vast majority of clicks are meted out to the first three organic links on a results page. There are over a trillion websites currently on the internet and more are being added every single day. Without search engines it would be very, very difficult for anyone to find your business without having your exact website address. Search engine algorithms enable a search engine to locate relevant results for any given search. 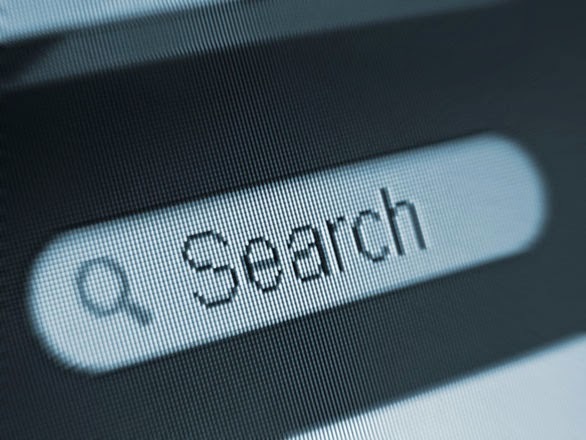 SEO makes finding your website easier for the search engine. The search engines can then in turn pass that information on to the consumer that is looking for information about a product or service that matches what you offer. One of the main reasons you will have built your website was to make your business accessible to a wider audience and therefore it needs to be easy to find online. SEO is the only way your business becomes easier to find online. SEO is like the key to opening up your website to millions of visitors. SEO is not a magic solution for web traffic. Sure it helps bring people to your website but it has to also engage people once they get there. A well carried out SEO campaign pulls traffic to your website and keeps people interested in your website because it is relevant and engaging. A well implemented SEO strategy can help people find your business and can help to keep your website interesting for visitors. With the right SEO you can easily build your leads, increase your conversions and in turn your business. You can get out of your website what you hoped you would when you built it. A well structured SEO campaign is going to be the solution that will build your online presence and help to grow your business.